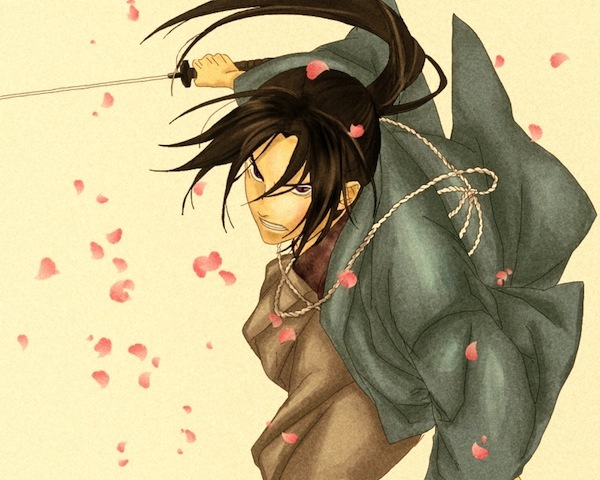 This is the new OP to the OVA, Hakuouki: Sekkaroku. I really like the way the animation tells a little story, with the leaf boat. The OP for the first season. This is my favorite song of the three OPs. I particularly like the quick moving passage towards the middle. Hey, who can get enough music in their life? Aika Yoshioka did the opening songs for the Hakuouki games as well, so here are some more songs to listen to.